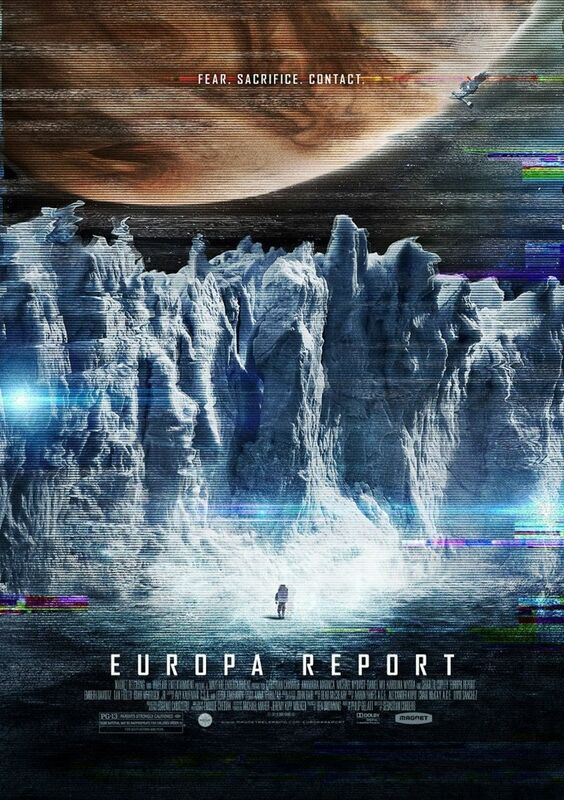 Cordero directed the movie from a script written by Philip Gelatt, which follows a contemporary mission to Jupiter’s moon Europa to investigate the possible existence of alien life within our solar system. In other words – we all expect to see some revolutionary discovery, or something. But we need a little help from the best astronauts from around the world, right? 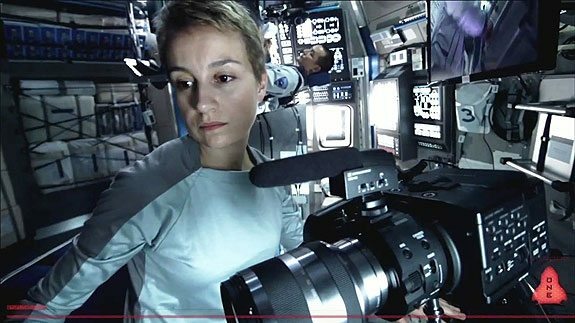 In case you forgot – those astronauts are Michael Nyqvist, Sharlto Copley, Embeth Davidtz, Daniel Wu, Christian Camargo, Karolina Wydra and Anamaria Marinca.